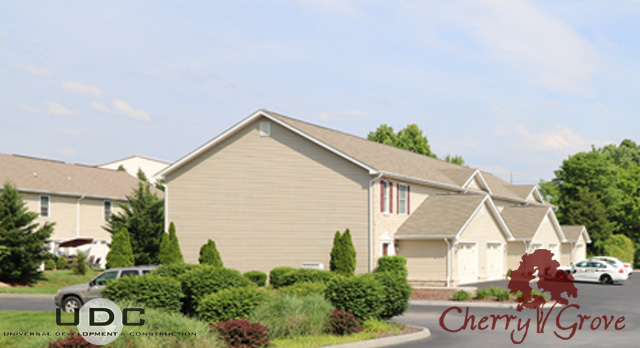 Welcome to the Cherry Grove Condominiums! 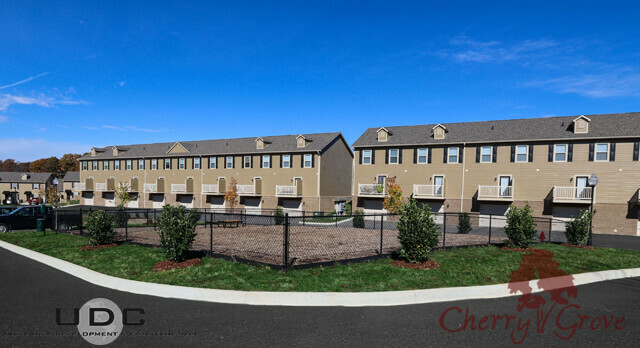 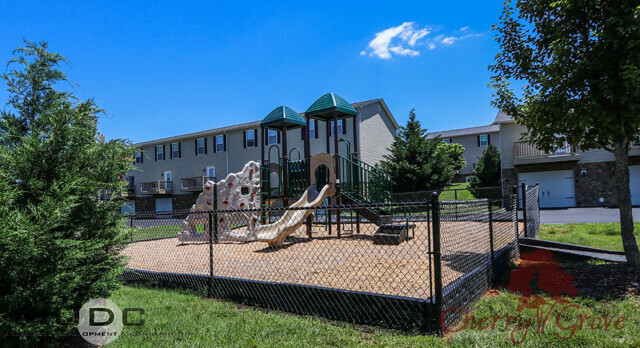 Cherry Grove offers beautifully constructed townhomes, in the rolling country-side of Piney Flats. 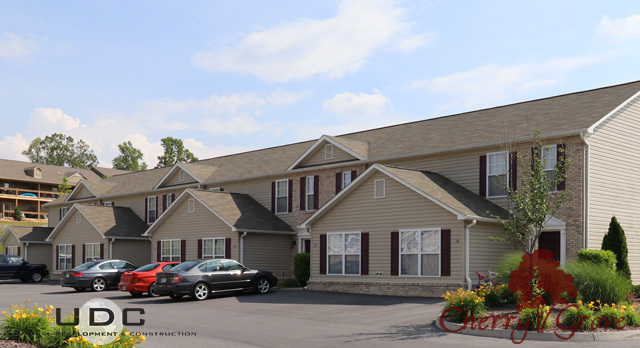 Relax from the hustle and bustle of the city in your new, spacious 2 or 3 bedroom homes just 3 miles from Boone Lake. 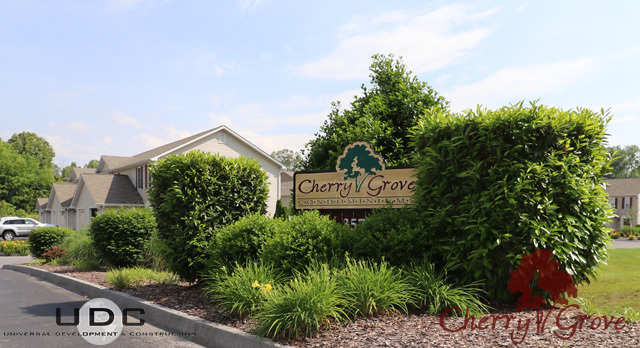 While Cherry Grove offers a peaceful retreat with a cozy, country feel, it’s only minutes from all the shopping, dining and attractions that Johnson City has to offer. 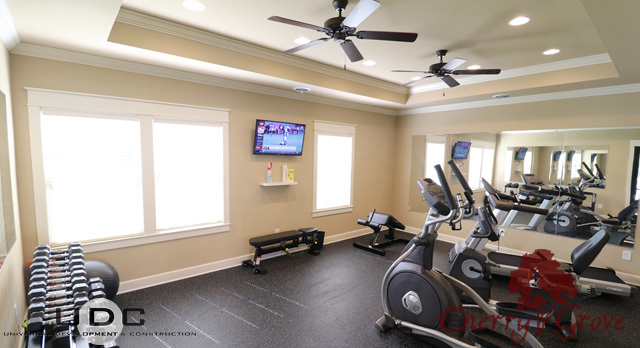 Our condominiums have modern amenities such as brushed nickel accents, energy star rated energy efficient stainless steel appliances, laminate wood flooring and breakfast bars set. 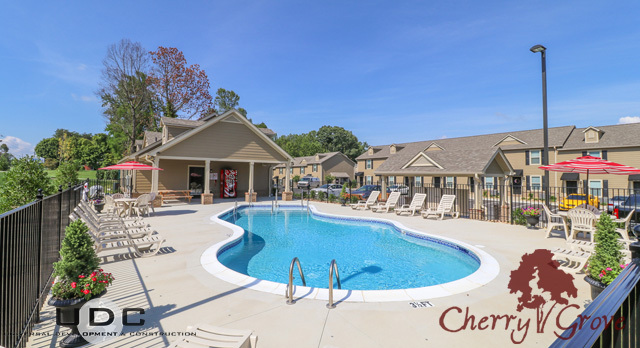 The community also has a resort-style saltwater swimming pool, professional-grade fitness center, tot playground and on-site laundry/clothes care center for an amazing convenience that truly sets Cherry Grove apart from others! 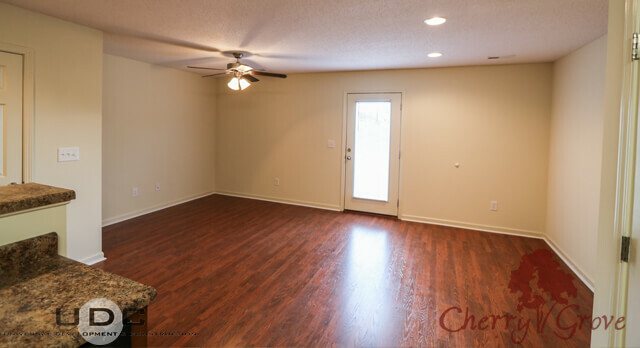 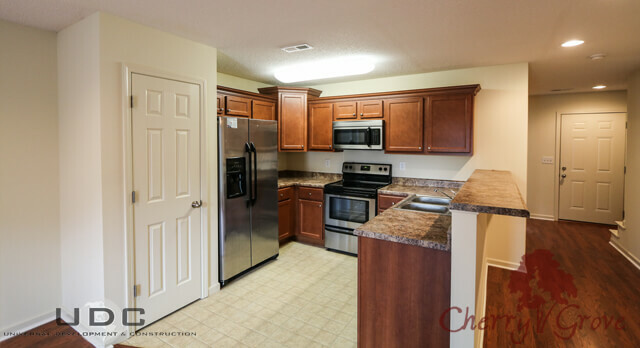 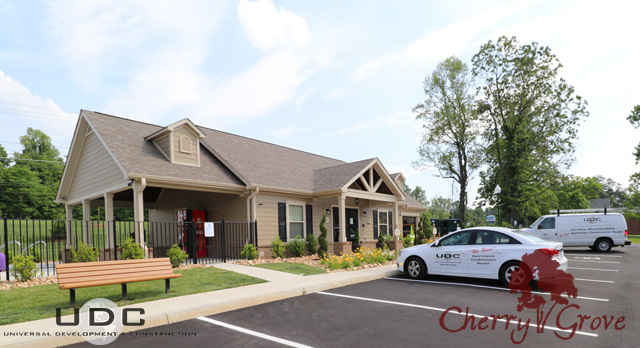 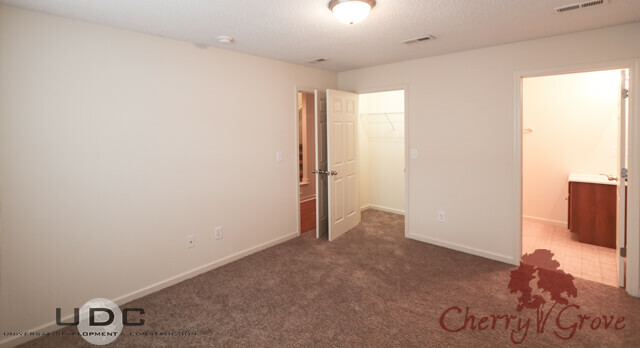 Call us today to find out how you can call Cherry Grove home!